This New York startup is rebuilding children’s skincare in an industry that hasn’t seen any change in over 20 years. Developed by Ivy-League dermatologists and pediatricians who couldn’t find anything suitable for their own children. 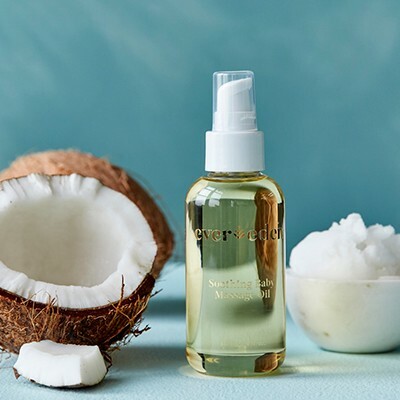 Evereden’s dream-team of world-class physicians couldn’t find clean, high-performing products on the market they felt comfortable using on their children’s skin. Evereden is uncompromising, asking the hard questions and doing the difficult research. They understand how complex and nuanced parenting can be, filled endless decision making. Evereden simply makes the best products so it’s one less thing that you have to worry about as a parent. Evereden uses high-quality luxury ingredients that are usually reserved for adult skincare. They traveled the world to source the best plant-based ingredients for sensitive, growing skin. Read more about the ingredients we use here. 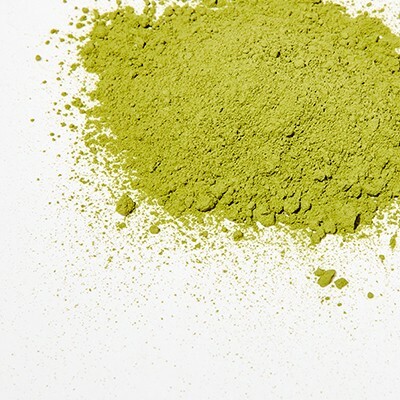 There is a lack of transparency and honesty with “natural skincare”. The children’s skincare industry is filled with buzzy-worthy words which mean absolutely nothing. Truth is, a lot of these “natural” companies known allergens or harsh, harmful chemicals. (just because something is “organic” or “all-natural” doesn’t mean it’s safe!). 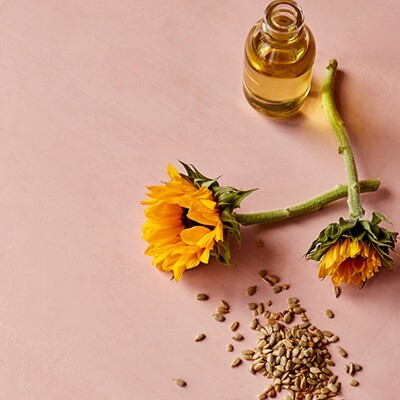 Evereden bans all of the 1,400 ingredients not permitted in the EU, plus hundreds more that are known skin irritants or allergens, even if they are considered “natural” . Made by moms, for moms. 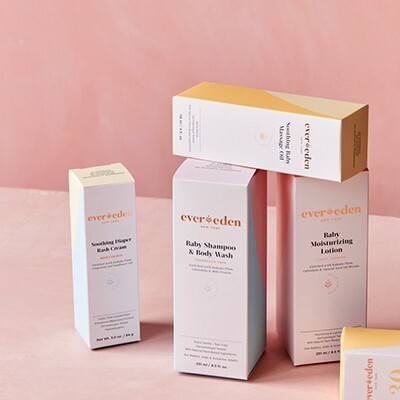 For parents who are tired of dishonest "natural" children's skincare brands, Evereden gives moms and dads a peace of mind knowing harmful toxins and synthetic fragrances aren't being used on their most precious gift.